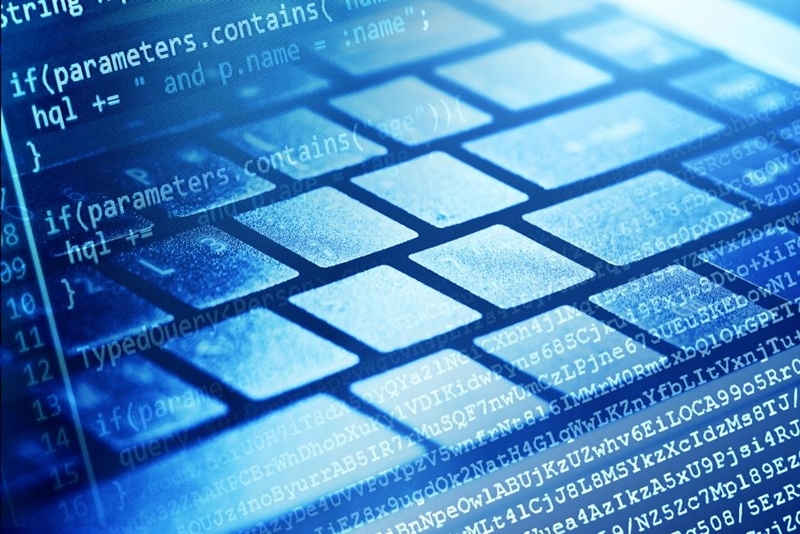 Blog : What programming languages are in demand in Australia today? What programming languages are in demand in Australia today? The technology world is evolving at a rapid pace. Two decades ago, few of us even knew what a web browser was, let alone how to use one. Today, we're all online constantly, whether we use our desktops, laptops or mobile devices. A lot has changed in a short time. It takes a staggering amount of talent to continue drawing up new technologies. Of course, as modern-day innovations roll out so quickly, technology recruitment is moving rapidly as well. It takes a staggering amount of talent to continue developing new technologies and introducing them to the public. Consider, for example, the rise of front-end website and mobile app development. Companies today are eager to release sleek new interfaces that are user-friendly and will help them engage with customers and B2B clients. To make this happen, they're busy tracking down recruits who have all the right tech skills. What languages are in demand today? Remaining competitive in the world of digital IT recruitment requires staying aware of the changing times in terms of the skills and programming languages that are in demand. Today, for example, it's all about front-end languages and development strategies. If you're looking to add to your coding skills and make yourself more hirable, the best way to learn a new language is just to dive right in and use it. The best way to learn programming is just to start doing it. If you do some digging, there are plenty of examples of sample code and open-source apps out there that allow you to view their code, make adjustments and learn valuable tips and tricks through trial and error. Programming, perhaps more so than any other profession, is one where it's important to learn by doing. Once you decide that you're ready to land a full-time job in the front-end development business, the next step is to work with a staffing agency that knows the landscape and can help you land the right position. The Recruitment Company is just that - an organisation devoted to IT recruitment in Sydney and highly knowledgeable about the opportunities out there today. The highest demand in our .net market at the moment is for front-end developers - that's a particularly strong area at the moment. But no matter what languages you've mastered or programming strategies you prefer, there's likely a position out there for you. Meet with us today, and we will help you find it. Jen was very helpful and made the job transition much easier. Thanks Jen! Lee always kept me up to date with how things were progressing, was supportive and understanding, open and transparent about everything. It was a pleasure working with him. Kirrie is very friendly and approachable. It was great working with Simon he always kept me up to date even when I was a little hard to reach! Liesel was very friendly, helpful and kept in touch with me through the process with updates (even when there was no update). Very positive experience. Chris has been extremely helpful and supportive throughout my interactions with him. She was intelligent, thoughtful and pleasant at all times and communicated very well to make the recruitment process proceed smoothly. I would highly recommend Emer and would certainly work with her next time I am recruiting. Carly is very professional and a dedicated recruitment consultant. John is fabulous to deal with, he listens exceptionally well and has good questioning skills which mean I get the type of candidates I'm looking for. Emer has been fantastic, really understands our cultural fit and has sourced some great candidates.